Hat’s Off to these Caps! One of a Kind Hats! 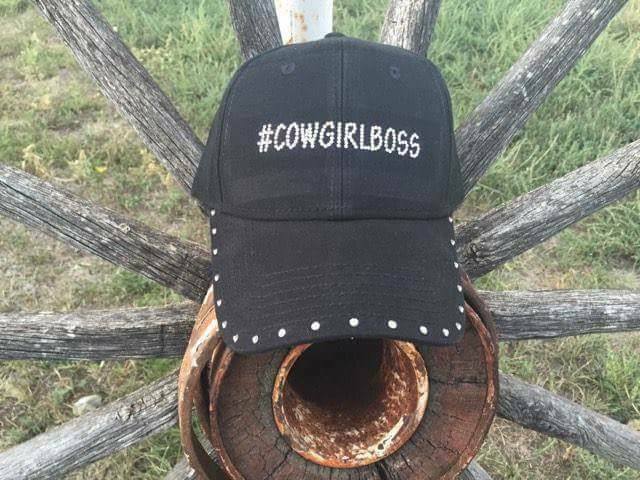 If you are hat lovers like we are, you will LOVE these caps by Rough and Rowdy Designs! 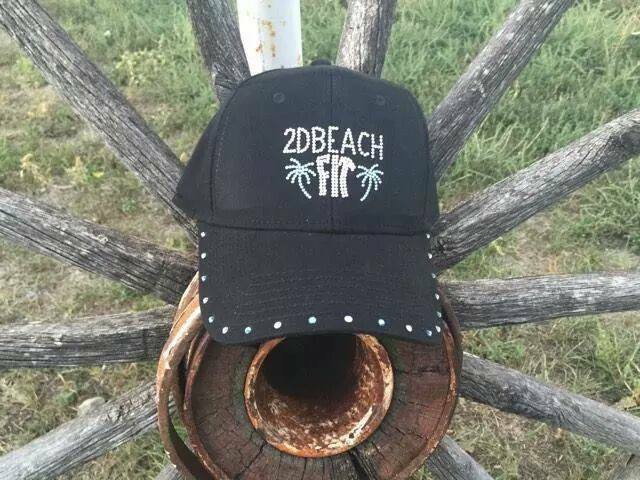 We have had many designed for us and they are by far our favorite personalized hat company. 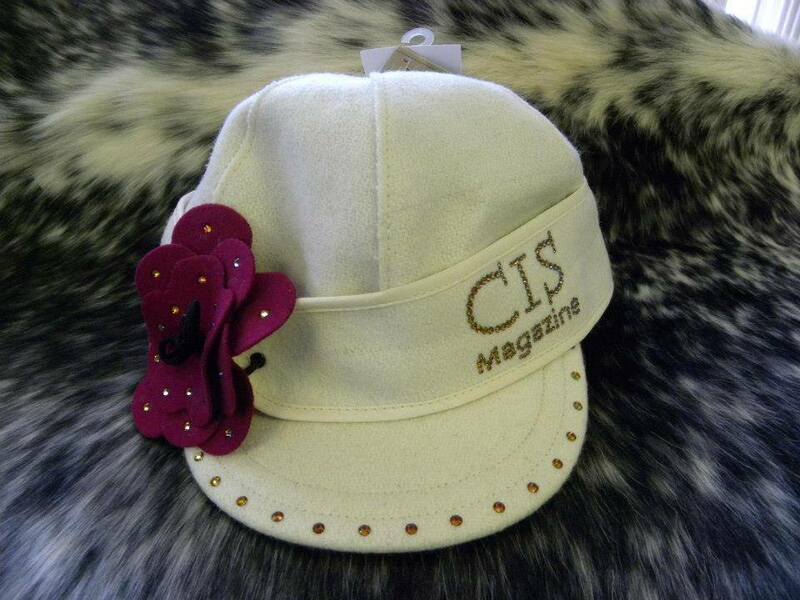 They design each hat by hand with a personalized charm. You send them your idea for design and they will create it! They feature baseball caps, military, Stormy Kromer and more! 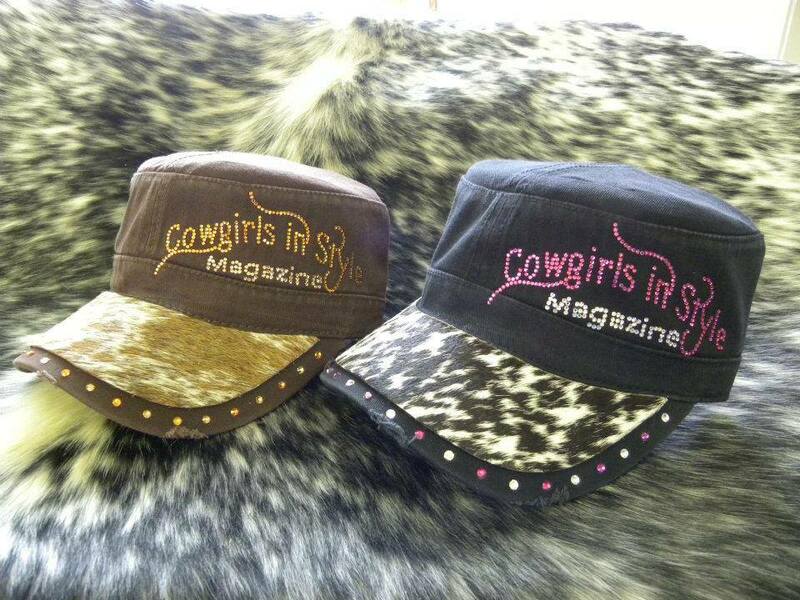 You can add genuine cowhide to the brim to add more detail to your cap, or visor and Swarovski crystals. They turn out beautiful. 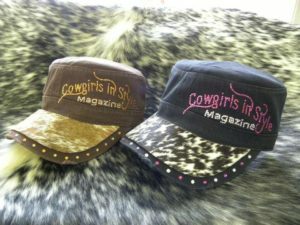 Here are just a sample of some of the hats they have designed for us! At the NFR? 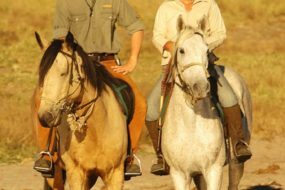 Don’t Miss Out On These Activities! 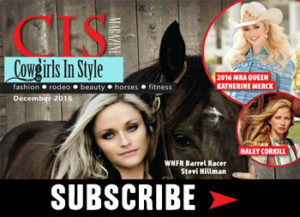 Quincy Freeman-Eldridge Graces Our Spring Cover!